SET: 2LP VINYL Gatefold sleeve, contains original CD album in white cardboard sleeve. Without having to submit to the group dynamics of a band structure, LaPlegua, who records everything himself in the studio,could let his musical ideas and preferences run completely free. 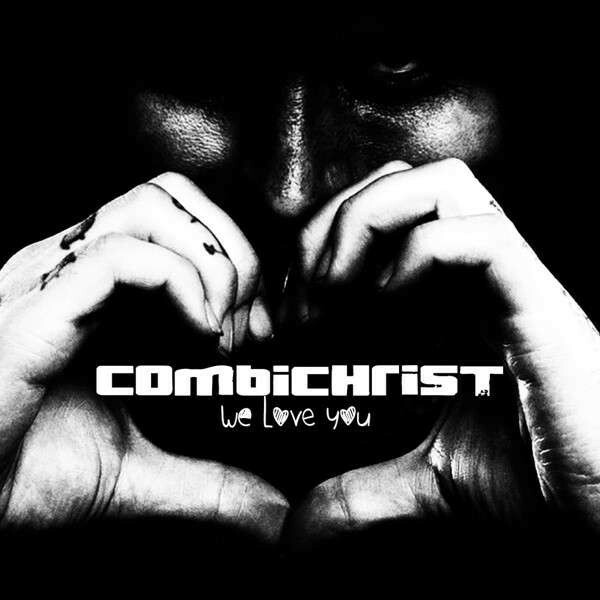 Customer evaluation for "COMBICHRIST - We Love You SET: 2LP VINYL+CD 2014"